On 13 January this year, President Barack Obama temporary suspended nearly 20 year-old trade sanctions on Sudan in response to “sustained progress” on several fronts. Washington will decide on 12 July if the progress is enough to permanently remove the sanctions. The sanctions were imposed in November 1997 after Sudan was accused of being a “state sponsor of terrorism”. 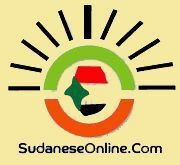 Sudanese government assets in the USA were blocked and trade transactions involving certain Sudanese officials were barred. “The revision of the Government of Sudan’s Directives and Procedures for Humanitarian Action in December 2016 has allowed for improvements in the scope and quality of humanitarian access,” says the UNCT that encompasses all the entities of the UN system that carry out development, emergency, recovery, and transition activities in Sudan. “Recent months have seen UN agencies and partners increasingly working in areas that were previously inaccessible, to carry out needs assessments and provide humanitarian assistance. Notable areas of increased access include parts of the Jebel Marra region in Darfur, some of which had remained inaccessible to humanitarian actors for the past seven years," the UN team saysandnbsp;in a statement today. 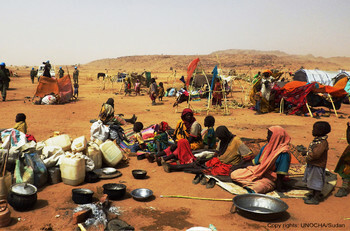 “While full humanitarian access remains a challenge in Blue Nile and South Kordofan states – particularly in areas under the control of armed groups, which remain inaccessible – UN agencies and partners are now able to provide humanitarian assistance in a number of government-controlled areas which were previously blocked. This has allowed essential assistance to reach previously underserved communities, including assistance in health, food, nutrition, water, sanitation, child protection, education, and mine action. “In response to the declaration of famine in parts of South Sudan in February 2017, the UNCT has worked closely with the Government of Sudan to support South Sudanese refugees inside Sudan, as well as to establish, and operationalise three humanitarian corridors, facilitating the delivery of essential food aid to South Sudan. 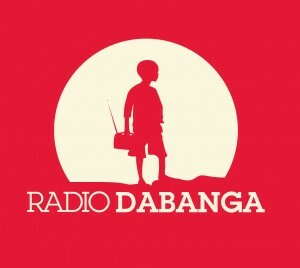 “Improved engagement between humanitarian actors and the Government of Sudan has recently led to agreement on a set of positive reforms to recruitment procedures for INGOs, increasing their operational independence in the country. The UNCT has also observed increased acceptance for national NGOs working in the field, as well as increased engagement of civil society and the private sector on humanitarian issues. “While the UNCT recognises that regulatory improvements can take time to fully materialise on the ground, and that some issues remain to be addressed, the past months have clearly shown that constructive engagement is the best way to maintain the progress already made, as well as to collectively resolve pending issues. “The UNCT looks forward to the decision that will shortly be taken on the sanctions, and is committed to continue its engagement in order to further improve humanitarian access,” the statement ends.